 The Kintone REST API is capable of general create/retrieve/update/delete operations of App records, retrieving App descriptions, and manipulation of Spaces. Values for fields inside "Date", "Time" and "Date and time" (this also includes "Created datetime and "Updated datetime") are to be written in the following formats. Date YYYY-MM-DD This is not converted to UTC. Time HH:MM:SS Note that this is not converted to UTC. The "T" between the "YYYY-MM-DD" and the "HH:MM:SS" is a fixed value. Ex) Specifying "2019-02-06T12:59:59Z" will be registered as "2019-02-06T12:59:00Z". When using the REST APIs, an authorization header will be required. 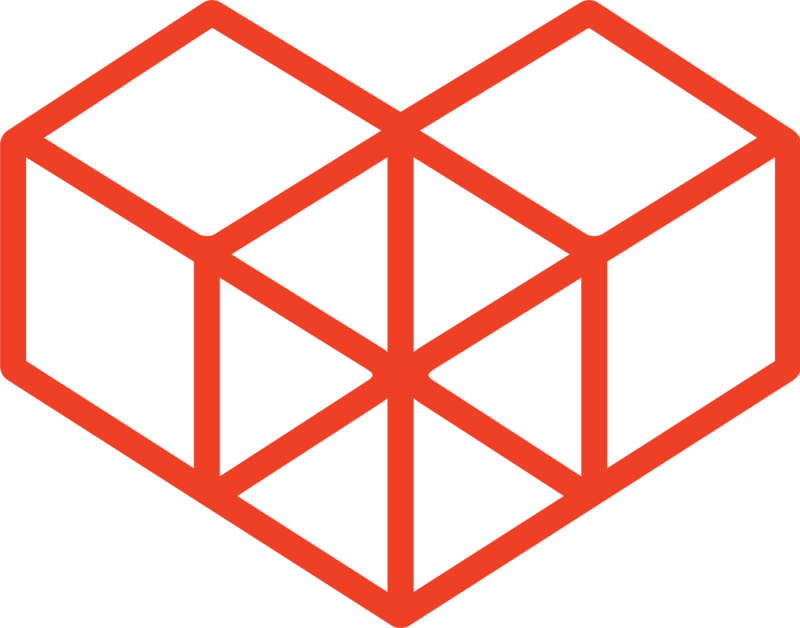 There are two main ways to authenticate when using REST APIs. Using password authentication allows the use of REST APIs with user-level permission, meaning that the authenticated user will need to have permission to control the App or space for the API to succeed. The other option is using API tokens to manipulate Apps with REST APIs. Each App in Kintone can create API tokens that will work specifically with that App. Other authentication methods, session authentication and OAuth authentication will also be briefly discussed. X-Cybozu-Authorization is placed in the request header with a BASE64 encoded login name and password. BASE64 encode is done in the following format: Log_in_name:password. Each App in Kintone can generate API tokens through the Advanced Settings in the App's settings menu. Refer to the Generating an API Token article from the Kintone Help Center for information on generating API tokens from an App. Each App can generate up to 20 API Tokens. REST APIs initiated with API Tokens will be recorded in Kintone as operations done by the user named Administrator. Note that the X-Cybozu-Authorization header will be prioritized over this authentication. If IP Address restriction is enabled, API token authentication is only successful when a valid client certificate is in use. Enabling department access control will prevent everyone but Kintone Administrators from creating and viewing API Tokens. Refer to Using Department Access Control from the Kintone Help Center for more information on department access control. Session authentication is a method of authentication where a session ID is assigned to a user by the web server, and saved as a cookie. This cookie is used to identify and authenticate the user. Guest users running API calls will only be able to use session authentication. They cannot use password authentication. OAuth clients may also be used for authentication Refer to How to Add OAuth Clients for more information. Kintone environments using basic authentication that was configured from the Kintone Store, will need an additional authorization header. Add "Basic" followed by a BASE64 encoded "Basic_log_in_name:Password". Note that initiating REST APIs for Apps in guest spaces will not need a header for basic authentication, as basic authentication itself cannot be used for guest spaces. X-HTTP-Method-Override The HTTP method. Specify one of the following: GET / POST / PUT / DELETE. By specifying an HTTP method on the X-HTTP-Method-Override and sending a POST request, an API that corresponds to the specified HTTP method will run. The X-HTTP-Method-Override header will only be valid during a POST request. All REST APIs can be called when using X-HTTP-Method-Override. The HTTP method specified for X-HTTP-Method-Override is case sensitive. *This header is used to work around the Request URI Too Large error that occurs when the request URI exceeds 8KB. *If a GET request is sent using kintone.api() and the length exceeds 4KB, the X-HTTP-Method-Override header will automatically be added and the request will be sent as a POST request. The below request will run the Get Records API. This is the general request URI you should be using. If you are dealing with apps that are in guest spaces, use the below request URI. If the app was made inside a guest space, this is the request URI you will need to use. Note that guest users cannot initiate REST APIs. HTTP status code 200 denotes that the request was successfully received. message The error message. The language of the message will differ depending on the Kintone user's language settings. All Kintone REST APIs include the following details in the response header. X-ConcurrencyLimit-Limit The concurrent API Request Limit. X-ConcurrencyLimit-Running The number of running concurrent API requests. When making a Kintone REST API request with kintone.api(), the information returned in the callback is only the response body. To use information outside of the response body, use a different request from kintone.api(). After Kintone updates, spec changes such as the addition of new fields and keys may be applied to the JSON formats of the request and response data. To view information of App, Record, Comment, and Space operations, view the audit logs. Refer to Monitoring Audit Logs from the Kintone Help Center for more details. The number of comments that can be retrieved from a record at once is 10. The number of rows that can be added into a table is 5000. The concurrent API request limit is 100. When operating on Lookup values with the Add Record(s) API and the Update Record(s) API, the Key Field of the Datasource App must be either a Record Number field or a field with the "Prohibit duplicate values" option turned on. If the Key Field of the Datasource App of a Lookup field is a Text field with the "Calculate automatically" option turned on, the Lookup field cannot be operated on with API. If the request of the Get Record(s) API, Add Record(s) API and the Update Record(s) API includes field codes that do not exist, those field codes will be ignored. Files that are uploaded onto Kintone using the Upload File API will further need the Add Record API or Update Record API for the file to be added onto a record field. If this is not done, the file will stay in the server until it is deleted 3 days after. While the file is on the server, this will also take up the shared disk space.